Bernd Leno has been playing very well in recent months so hopefully he can finally get his first away clean sheet of the season on Sunday. Petr Cech will act as back-up from the bench. We should continue with the back three but Laurent Koscielny remains a major doubt as he wasn’t spotted in training this afternoon. 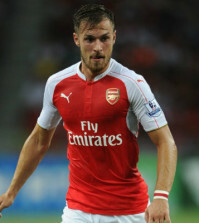 The Frenchman missed the win over Newcastle with a foot injury and seems unlikely to be risked tomorrow. Shkodran Mustafi is therefore expected to keep his place in defence and he did reasonably well last time out. Sokratis is one booking away from a two-match suspension but we can’t afford to leave him out tomorrow so the Greek international should once again start at Goodison Park. Nacho Monreal has been performing well on the left side of a back three so hopefully we see him keep his place tomorrow. 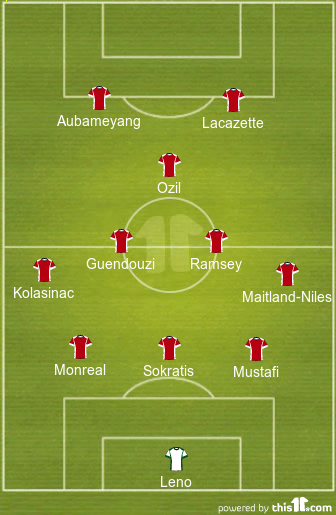 Monreal really is one of Arsenal’s unsung hero’s. Arsenal are set to be without Granit Xhaka against Everton. The Swiss international missed the win over Newcastle with a groin problem and it seems he trained on his own away from the main group at training on Saturday so he’s unlikely to start tomorrow. 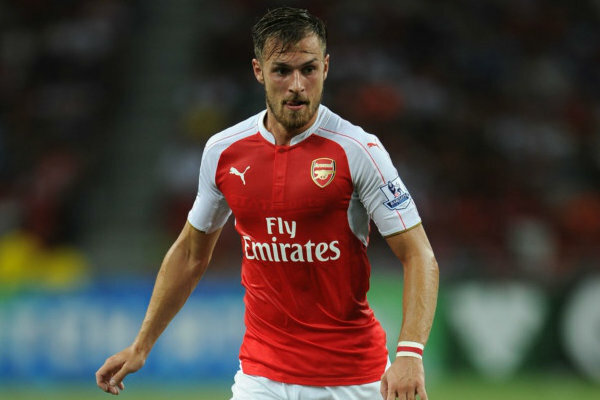 However, Aaron Ramsey is available after recovering from a minor knock which forced him off last Monday so he’ll continue alongside Matteo Guendouzi against the Toffees with Lucas Torreira suspended. Sead Kolasinac should once again start in the left wing-back position while Ainsley Maitland-Niles has been putting in some solid displays in the right wing-back role so he should also keep his place. 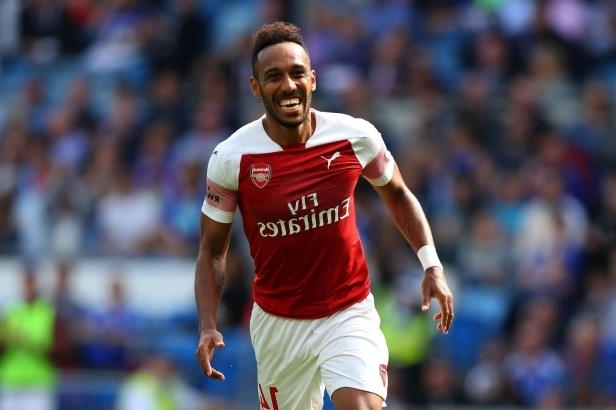 Pierre-Emerick Aubameyang was only named on the bench on Monday night as he was suffering from a fever but the striker is fully fit and I hope we see him recalled to lead the line up front for Arsenal. 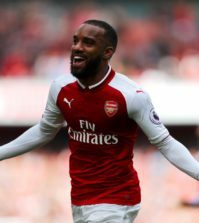 Alexandre Lacazette deserves to keep his place as his work-rate and hold-up play has become important to our style of play recently so I hope we see the Frenchman line-up alongside Aubameyang tomorrow. 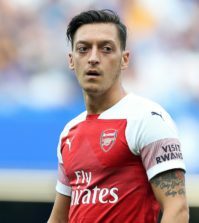 Mesut Ozil has played his way back into Emery’s starting eleven and it’s no surprise we’ve looked far better going forward since he’s been back in the side. Fingers crossed the Arsenal boss sticks with Ozil tomorrow and doesn’t drop him again for a tricky away game. Alex Iwobi and Henrikh Mkhitaryan will be useful options from the bench while Denis Suarez will also be hoping to feature at some point having struggled for game time since arriving on loan from Barcelona in January.